Women in AI will be making its way to Amsterdam. Join us and be inspired by the industry’s best female experts. Hanson Robotics and Asgard human Venture Capital for AI will be sharing their stories and present valuable insights into the AI & Robotics landscape. Both women and men are welcome to attend! Women in AI consists of a group of passionate international women who are experts and self-trained in the field of Artificial Intelligence. They felt the lack of diversity in this field and wanted to change it. They would like to close the gender gap in the field of Artificial Intelligence and become the reference actors who help companies and events source more female experts in AI. 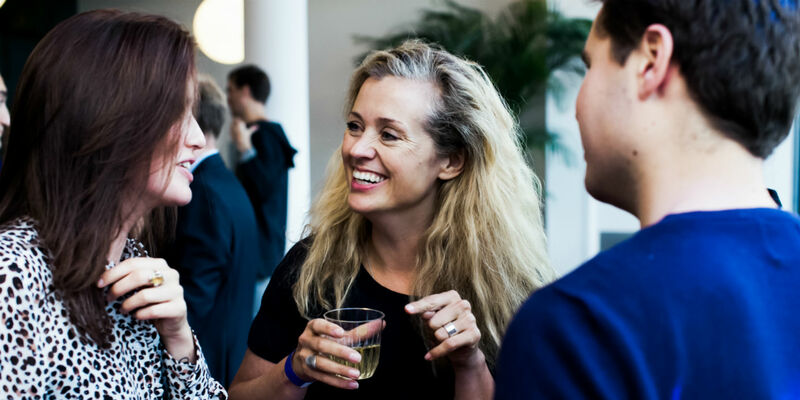 19:10 - 19:25 – Introduction to Women in AI: Bringing all minds together | Caroline Lair, Co-founder, Women in AI. 19:25 - 19:40 – Industry Wired. Female Inspired. | Sophia Hanson, Hanson Robotics. 19:40 - 19:55 – The AI landscape: Europe | Dr. Carly E. Howard, Head of Fund Operations, Asgard human Venture Capital for Artificial Intelligence. 20:00- 21:00 – Networking and drinks.